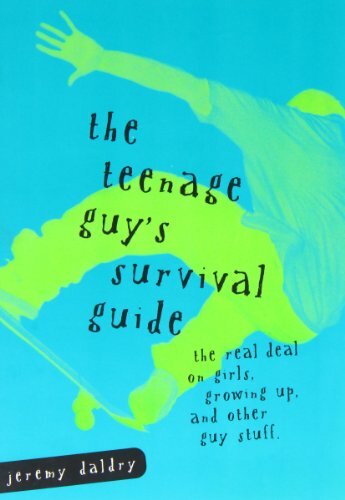 With practical advice on everything from dating, kissing, and shaving, to moods, peer pressure, and partying--plus a lot of laughs--The Teenage Guy's Survival Guide give you the real deal on everything you want to know. 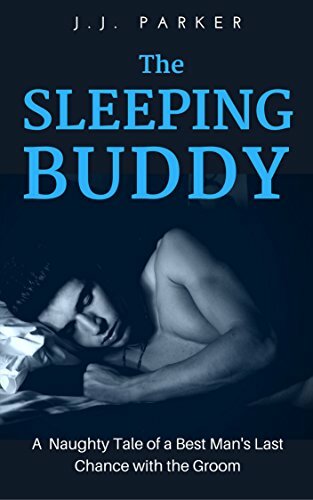 Without giving you a nervous breakdown. 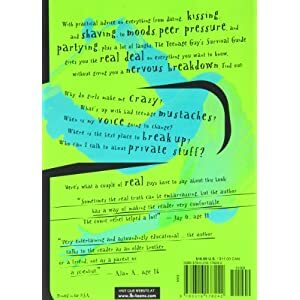 Find out: Why do girls make me crazy?What's up with bad teenage mustaches?Why is my voice going to change?Where is the best place to break up?Who can I talk to about private stuff? 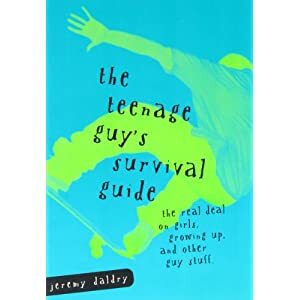 In The Teenage Guy's Survival Guide, Jeremy Daldry tackles the various issues adolescent boys face today with irreverence and true understanding, making it the go-to title for teenage, or soon-to-be teenage guys everywhere.